Since 1996, 6 area players have been selected to participate in the McDonald All American game. 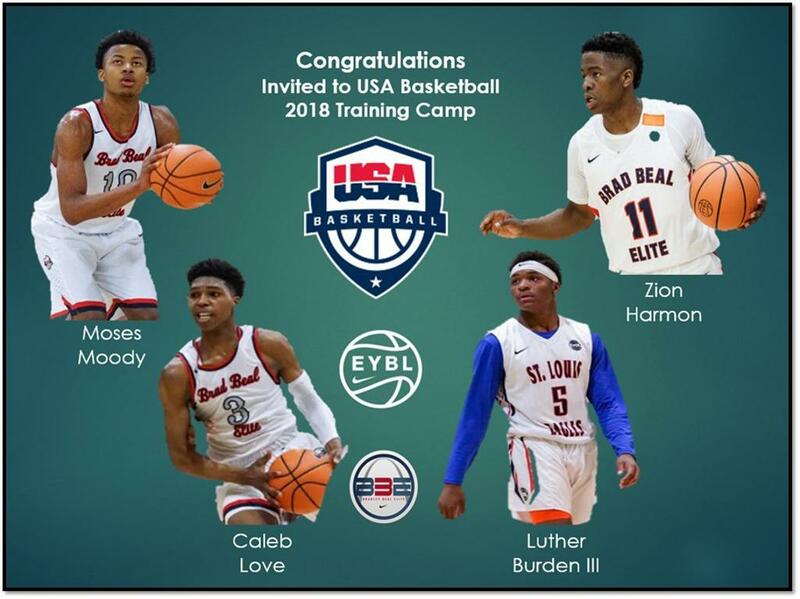 5 of them have been members of the STL Eagles Basketball Club. 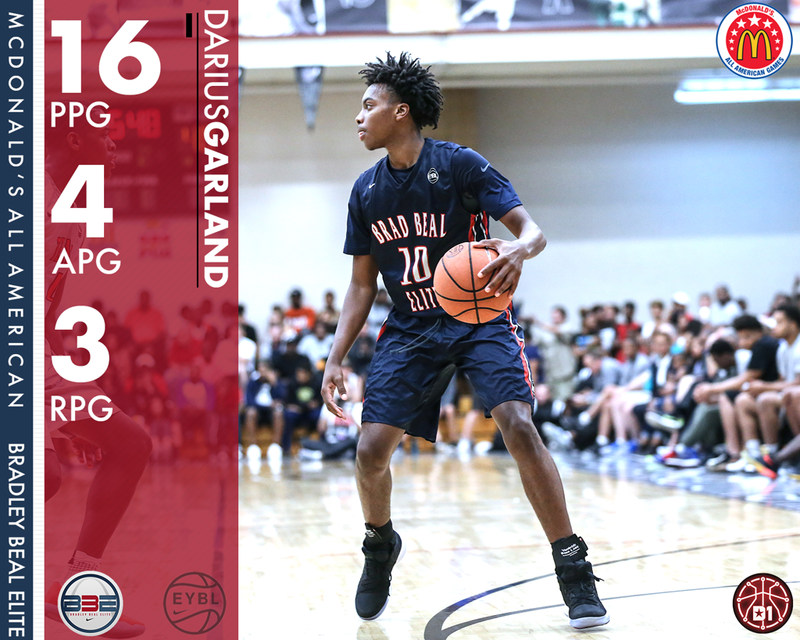 Congrats to "DG the PG"